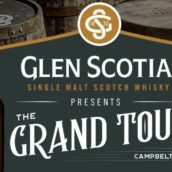 Before we get on to tooting our own trumpets about our recent Whisky Show, we’ve got something else to celebrate that’s been pushed to the side because of that very same show. 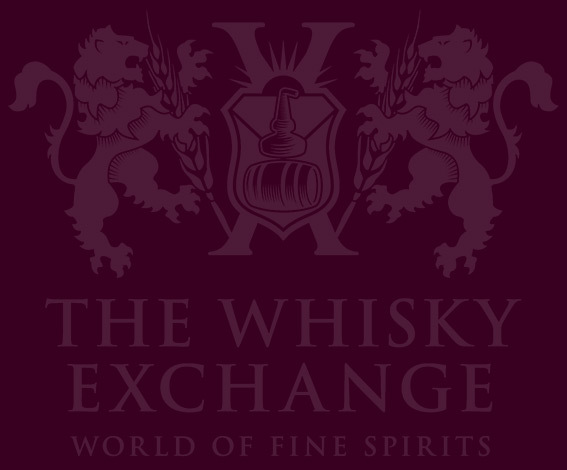 Back at the end of September The Whisky Exchange Shop hit a bit of a milestone – its 8th birthday. Started way back in 2005, the shop has evolved rather a lot over the intervening 8 years, with a couple of refurbs, massive increases in the number of bottles on the shelves and even a complete relocation during last year’s WORLD FAMOUS SPORTING EVENT WHOSE NAME WE PROBABLY STILL CAN’T MENTION WITHOUT BEING SUED. So, to celebrate our best year yet we decided to throw a little shindig. The plan was simple – a whisky tasting of eight year old whiskies. In these days of Glenlivet 70 and North British 50 that may not sound all that impressive, but the plan was much more cunning than that. 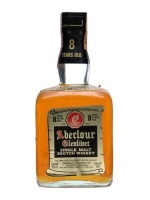 Back in ye olden dayes of whisky production, eight was a fairly respectable age for a whisky. 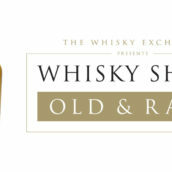 With tastes of the time running to lighter and more youthful drams it is suspected that older whisky would be ‘dumped’ into the younger expressions as there wasn’t much call for it, an act that’s rather against the old-age-focused whisky market of today. 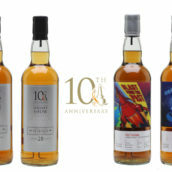 So, compered by shop manager Alex, and with the help of the regular staff and m’new colleague Rocky (formerly of Berry Brothers and Rudd fame) on tasting note duty, we investigated the wonders of a few old bottlings of 8 year old whisky. We started off with Sam, presenting for the first time at one of our tastings. He had a bottle of Glen Scotia 8yo from the 1980s. Nose: Pear (drops), brine, hint of struck match. 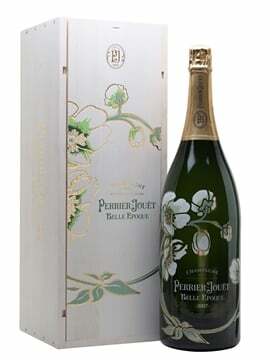 Palate: light peat, brine, coconut, vanilla, lemon peel, elegant and light overall. Next up was shop assistant manager Chris, who had bagsied one of the bottles early on during the decision process of who would present each whisky. 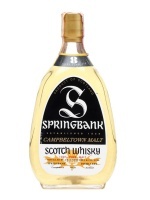 Being a huge Springbank fan he grabbed one of their classic releases – the ‘Oval’ bottle 8yo from the 1970s. Nose: Apple, smoke, oily notes, lemon, almost tequila-like. 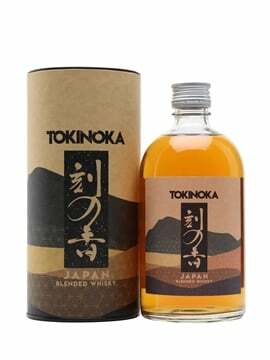 Palate: Big puff of smoke – makes it taste ‘hotter’ than 43%, lemon peel, orange peel. Finish: Medium to long in length. 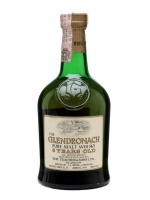 We moved on to Joel, our ‘bundy-loving’ antipodean import, who had chosen a bottle from a distillery that’s been picking up its reputation again recently – Glendronach. 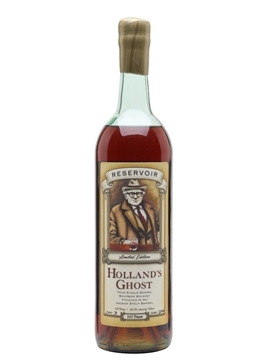 Nose: Cane sugar, almost Demerara rum-like, spirity, herbaceous notes, esp. coriander, hint of sulphur but also a real freshness at the same time. Palate: Oily texture, earthiness, toffee, bitter chocolate and that coriander from the nose. Finish: Long, goes on and on, simply stunning! Nose: Caramel, leather, rubber, smoke, toffee. 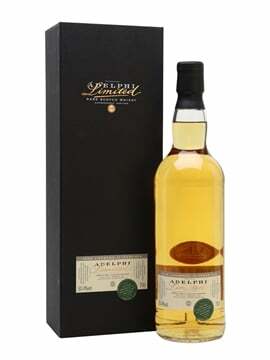 Palate: Smoky, surprisingly hot for 40%, toffee and caramel comes through from the nose. Finish: Slight rubber notes, dry, medium length finish. The penultimate presenter was Jamie, aka ‘The New Boy’. A recent addition to the shop team, he grabbed a bottle of Aberlour. 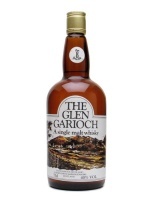 Nose: Intense and rich notes of fig, prune, xmas cask with pepper spice. Palate: Black treacle, Demerara rum, rich, oily and creamy texture. Finish: Short to medium in length. Last to the oche was Duncan, whisky retail veteran and massive Ardbeg fan. Branded up with one of his collection of Ardbeg t-shirts, he poured us a 1991 Signatory Vintage Ardbeg. Colour: White wine colour, surprising given the fact that with 1092 bts coming from two casks, this could have been sherry butts – guessing many times refill! 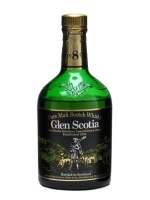 Nose: Peaty, briny, almost hickory smoke with a lovely fresh fruitiness – apples and pears. 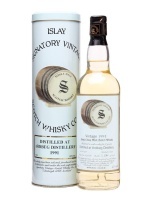 Palate: Peat more subtle than nose suggested, hint of brine, oranges, pears, guava but also quite green and vegetal. 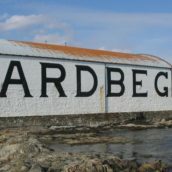 Some great whiskies and a fitting end to our eighth year. We’ve always got plans rumbling beneath the surface, so watch this space. We’ve got more tastings, more whiskies and more surprises all ready to go – here’s to another eight years. At least.